A lot of people say that children from broken homes always grow up with issues of one type or another. 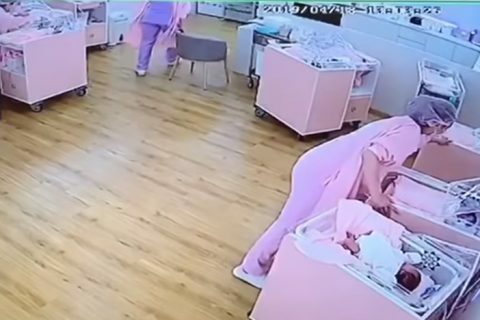 They have this notion that when a child grows up without the guidance of both parents, they usually turned out to be troubled adults. 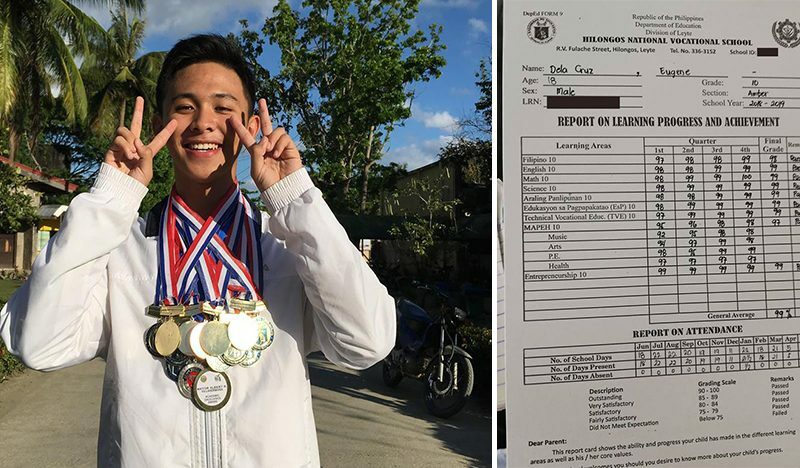 But the story of this junior high school student has proved them wrong when he received the highest honor in his class with an average of 99% despite having family problems. 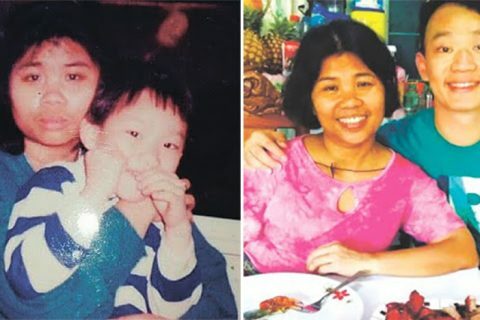 On April 3, Eugene Dela Cruz shared a lengthy post on Facebook narrating his touching story of how he struggled on his journey alone because his parents separated 13 years ago. 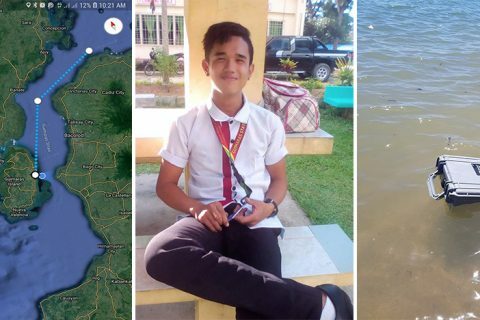 The young student can still recall how much he craved for his parents love and attention before, but instead of letting these cravings consume him, he decided to use it as an inspiration to become successful. 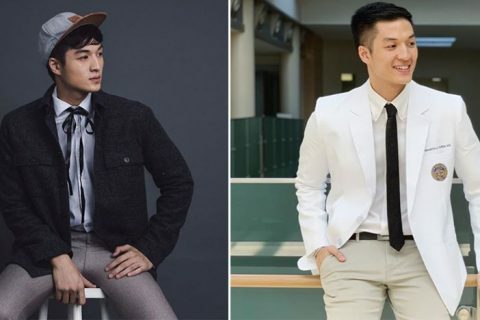 Through his post, Eugene wanted to send off a message to his parents that all of the achievements he received are dedicated to them. This is his way of making his parents accept him for who he really is. He wanted his parents to realize that his personality should not be defined by the mistakes he had in the past, but rather someone that they can be proud of now. “13 years. It’s been 13 long years since nagkahiwalay sila mama at papa and ever since that day, I became numb, I journeyed this cruel world all alone and I even built so many defense mechanisms that I already lost count on how many have I built. Since then, I craved for the love and care that a parent could give to his son/daughter since I never had some in the first place. I craved a lot of those and I thought that those were the reason why am I so hungry to pursue success, simply because I want to dedicate all of my achievements and awards to them so that they would finally accept me for who I am. I want them to realize that I am not my mistakes, I am not my past and I am not the things that I regret back in the past. I am me, and I may be a product of those mistakes, my past and even the things that I regret, but still, it would never be me because that is not who I am today. I will never say that living this life alone is easy because I know that it will never will, but still, I chose to become a hero to myself, I saved myself from crossing the line between dying and living, I saved myself from drowning in the abyss of suicidal thoughts, and I saved myself to the people who almost destroyed me to the point that I am already beyond repair. By God’s grace, I finished Junior High School with flying colors, unfortunately, they (my parents) weren’t able to attend the Moving-Up Ceremonies maybe because they are already busy with their own families, but that didn’t bother me because no matter what happens, I will still do my very best to prove to them that I am worthy of their love, understanding and care that I had craved for. Nevertheless, I’m still thankful to all of the people who believed in me especially to the people which I considered as family, like the Garcia Family and Pilongo Family, those people who helped me in different aspects, to all of my mentors who taught me well, to my fellow classmates who were always there by my side through my ups and downs, to myself for being able to endure all of the pain, exhaustion and agony and most importantly to God for guiding me always. 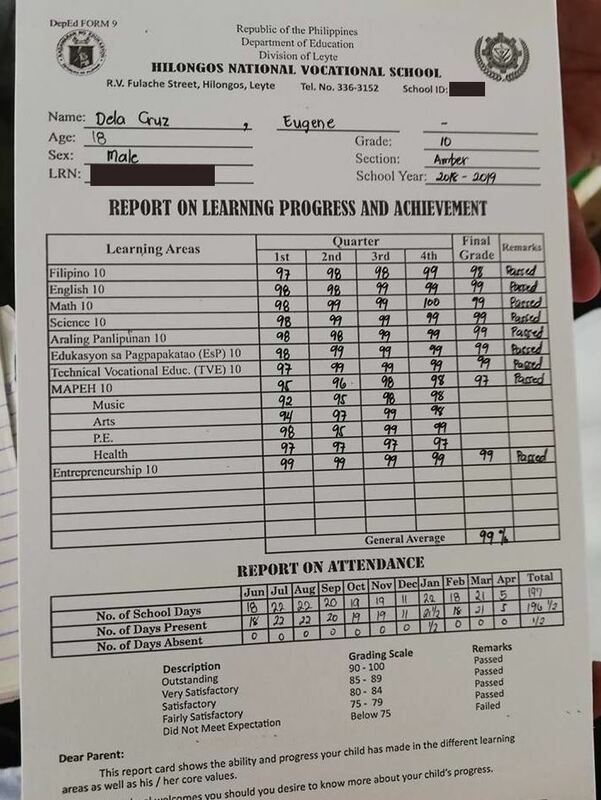 Eugene also included all the awards and recognition he received in the viral post, followed by a photo of his report card showing his general average of 99% in the comment section as proof. 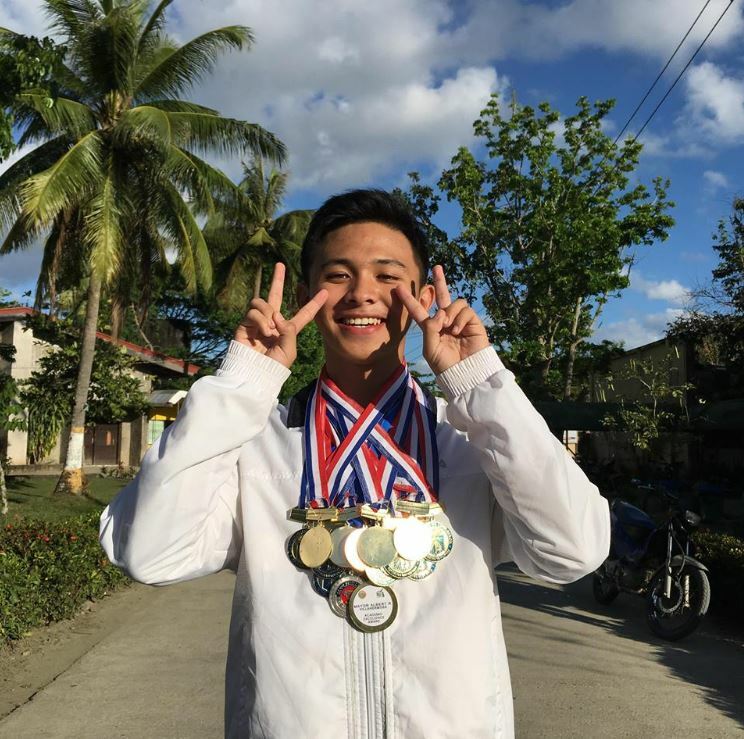 Many netizens were inspired and touched by his story, some even praised him for his never-ending courage and perseverance to pursue his goals in life no matter how difficult his situation might be.